EOS voting has been slow since it began a few days ago but has increased by about 30% in the past 24 hours. They only require 15% of tokens to vote for one producer in order to go ahead with the launch, and so far are up to 9%. Only once the MainNet is active can tokens be unstaked and withdrawn, which has a three day waiting period. The price of EOS hasn’t changed much, still trading at around $10. However, Tether (USDT) trading pairs have increased from around 22% to 34%, showing a growing interest in the stable coin. This is particularly noteworthy considering yesterday’s news of Tether being involved in Bitcoins price manipulation towards the end of last year. With the price of Bitcoin and most other popular currencies dipping in the past few days, USDT trading has increased to cover around 18% of the total market. 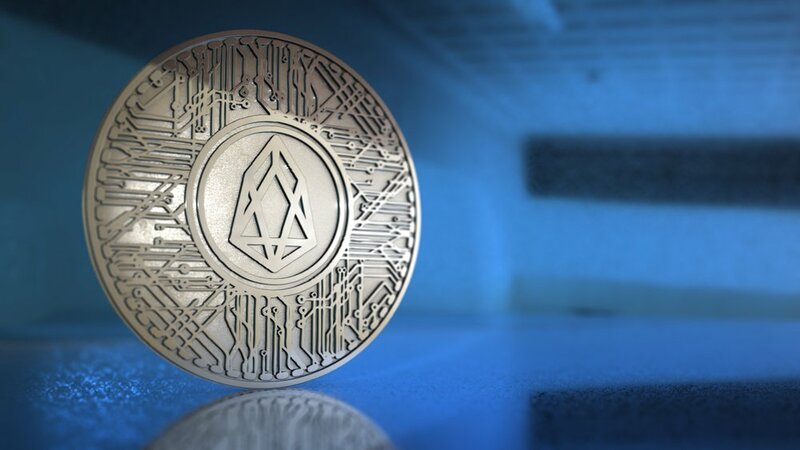 EOS is still being heavily traded and could be contributing to USDT’s rise. EOS continue to support voting through social media and warn users about using unsecure platforms and wallets that could put their private keys at risk.